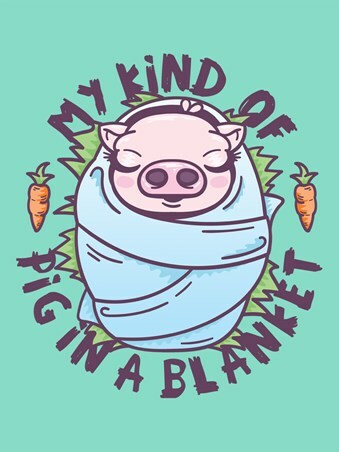 Grab an oinker and wrap it in a cosy blanket of love and warmth, just like they deserve! 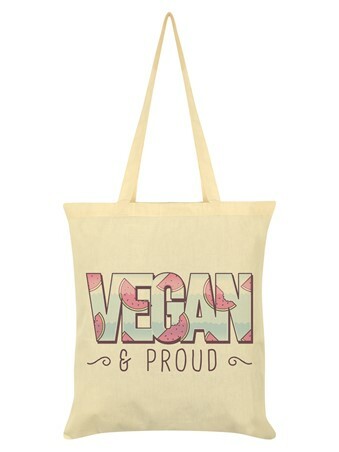 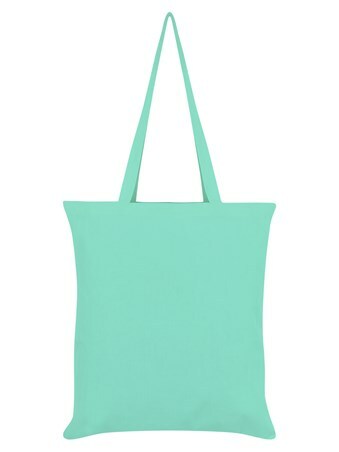 Show you're proud to call animals friends not food, with this minty green tote bag and be a pioneer of the green lifestyle! 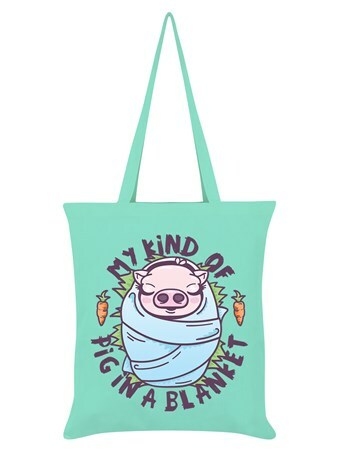 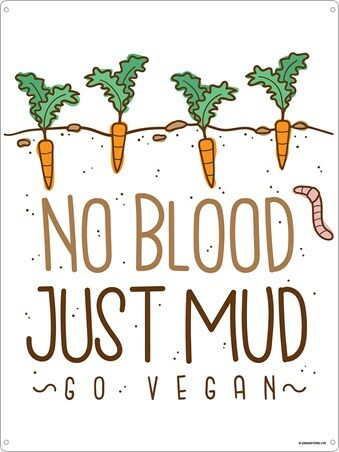 High quality, framed My Kind Of Pig In A Blanket, Vegan For Life tote bag with a bespoke frame by our custom framing service.